Aware New Zealand is a country in the Southern Hemisphere. Encounters a Marlborough Sauvignon Blanc, most likely from a high volume producer and enjoys the experience. Continues to passively explore other and similar offerings. Plateaus out at this level for some time. Revealation! New Zealand has so much more to offer, like Napa or Burgundy, has many facets of people and places. Moves beyond ratings and learns from retailers and sommeliers to explore and trust own palate. Discovery process begins – Sauvignon blanc, Riesling, Pinot Noir, Chardonnay, Bubbles – all handcrafted by individuals. At this point, learns in the global wine business “family” is used by some of the largest wine companies in the world. Not bad – not good. Just an indicator that change is often taking place and highlights a marketing need to be authentic. The exception of course is when you can visit and look the winemaker in the eye, you know you are in the right place. This is goal – to discover the people and places. Expands awareness of varietals, people, regions, terrior, foods and travel experiences. This extends the joy. 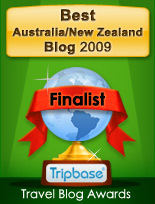 Now amabassador for “All Things New Zealand” especially food, wine and travel. New era of enjoyment from sharing these New Zealand stories. I first saw the ROM about 20 years ago, my New Zealand story began in 1984 when I met my wife Leslie. I am at step ten. Where are you? Exceptional handcrafted wines of New Zealand for enthusiasts across the USA. Wines for food, friends and memories. 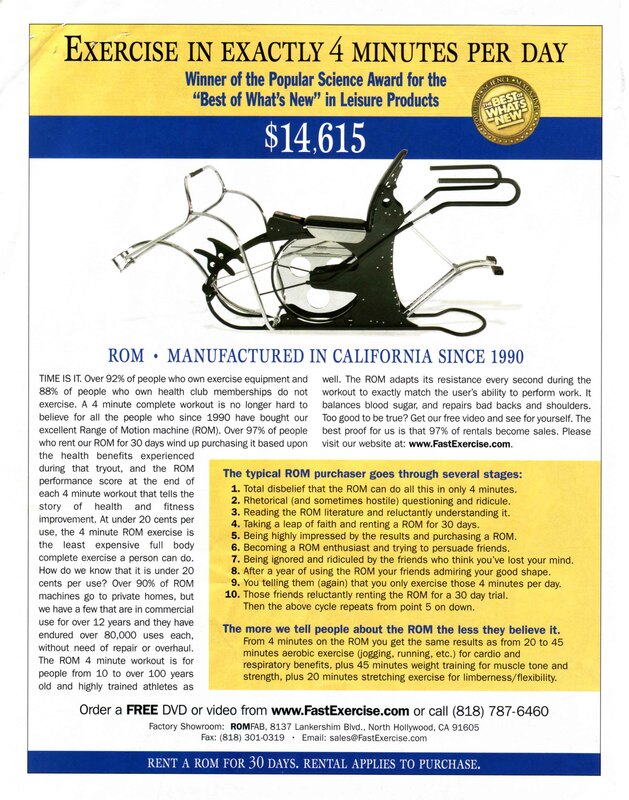 Here is the ROM ad.